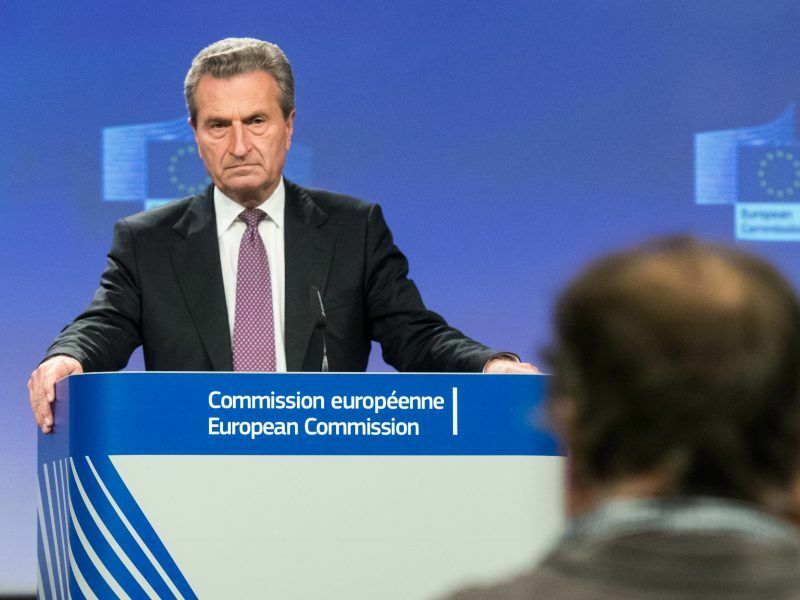 Budget Commissioner Günther Oettinger, an ally of beleaguered German Chancellor Angela Merkel from her CDU party, appealed on Monday (25 June) to CDU’s Bavarian sister party, CSU, to ease their pressure on the Chancellor by not setting strict deadlines to fix the migration conundrum. 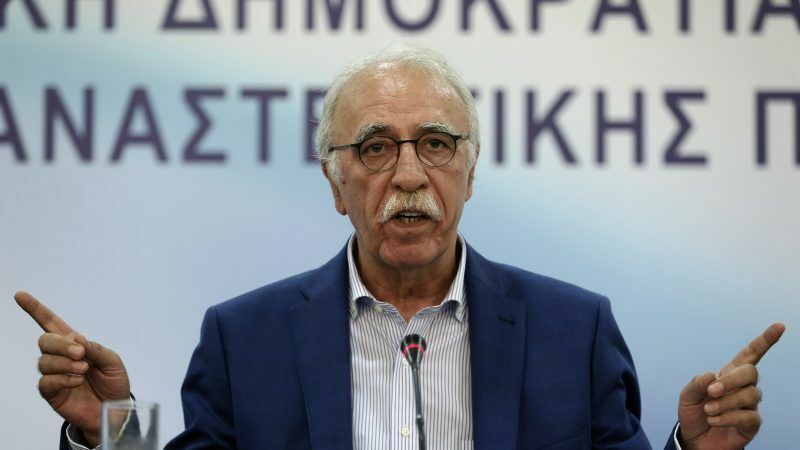 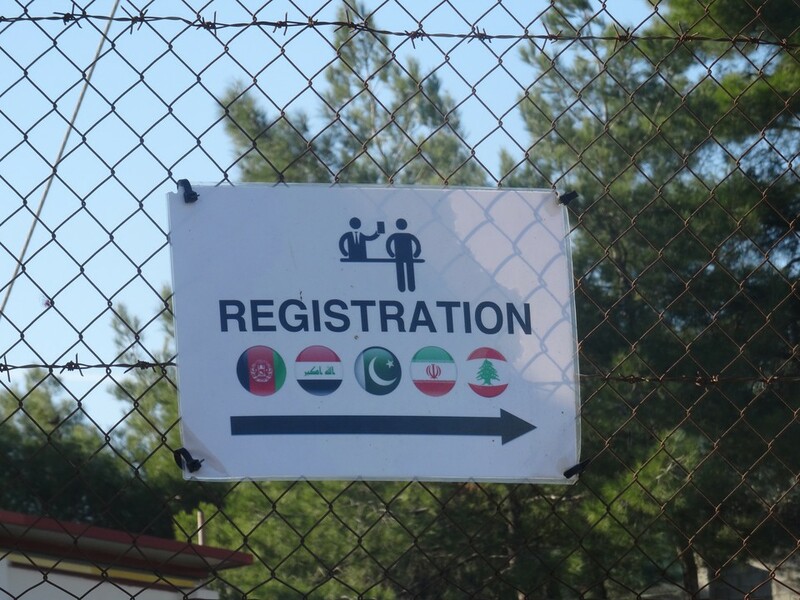 The European asylum support office EASO expressed concern over the slow registration of asylum seekers in Greece, which is a necessary precondition for the refugees relocation to other member states. 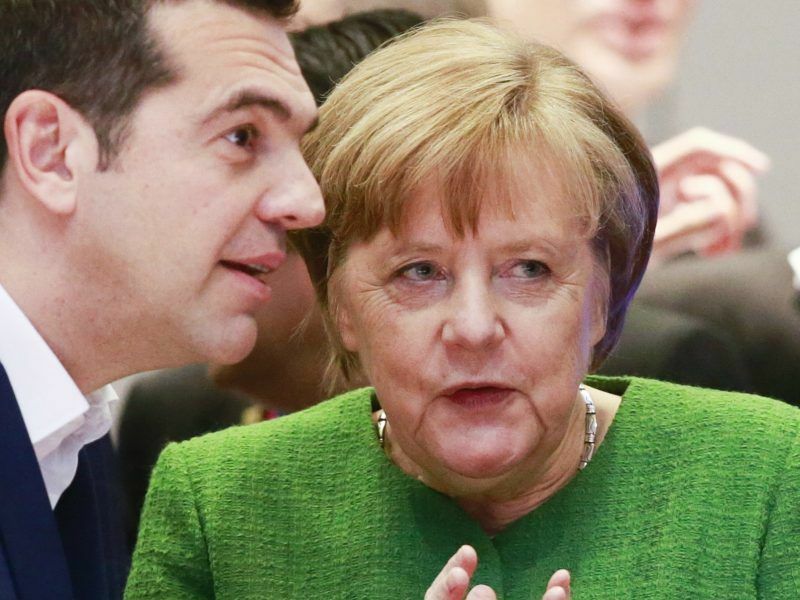 Unfortunately for the Greek people, its leaders have long ceded to the politico-financial blackmail of Merckel !